I’m dealing with crazy slow internet again today and am attempting to sort that out. By the time that’s fixed (I hope) I’ll have to run off to an appointment so check back later this avie for a new post. 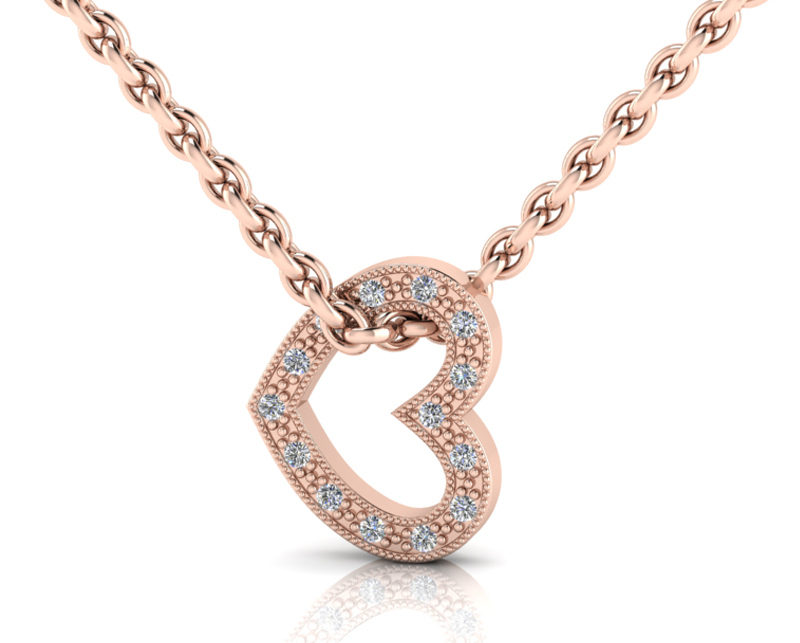 Otherwise, a big congrats to Hayley Bond from Cape Town on winning that gorgeous diamond heart pendant from why jewellery!